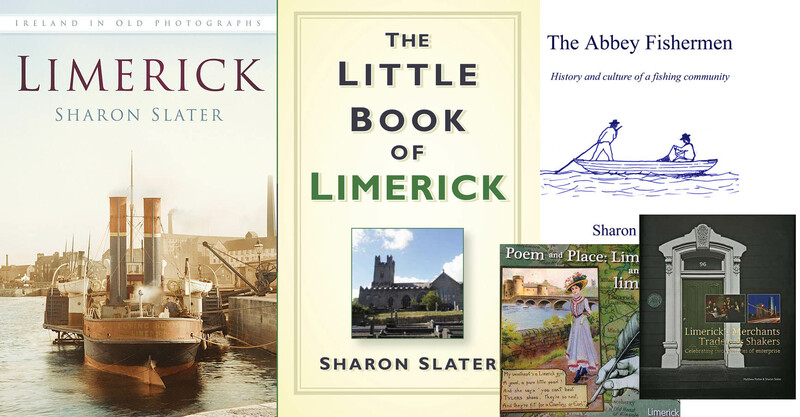 The Limerick’s Life website is the personal website of Sharon Slater, award winning Historian and Author. It was created in an effort to record the local history of Limerick City. Whether you’re a citizen, visitor, tourist or enthusiast you may have at one point or another wondered about the lives of the common men and women who lived and died in Limerick. What are the legacies of the fisherman, butchers, factory workers, builders, housewives, children, students and miscreants? Through extensive research, both on-foot and on-line, we have compiled historical articles that attempt to answer these questions. 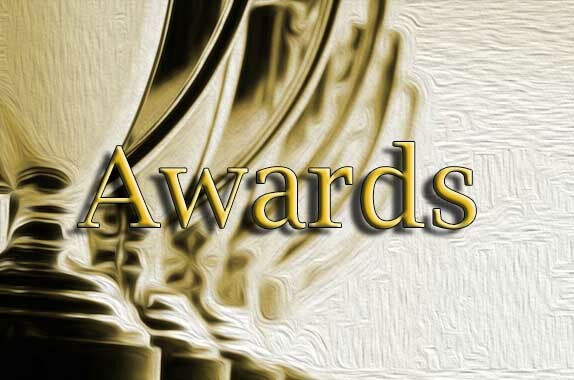 With these articles, we endeavour to educate and entertain. You may have wondered about the history of the old buildings, churches, graveyards, cathedrals and streets you have heard of, walked past, tread upon or dreamt about on a daily basis. What are the stories of these places; who built them, owned them, maintained them? Have you ever questioned how any of these may have changed over the centuries? Throughout the pages of the this website you will find interesting stories, historic letters, in-depth articles, as well as old and new photographs and maps. These things and more are being utilised in an attempt to share some of many hidden gems located in Limerick. We hope this website will bring you closer to some of the forgotten lives and present a unique perspective of the history of this great city. Contact me if you have any questions, suggestions or requests.